Smith calls me on my initial readings of these poems. That's part of why I can't shake them, and part of why I will be pushing this collection into the hands of as many people as I can. 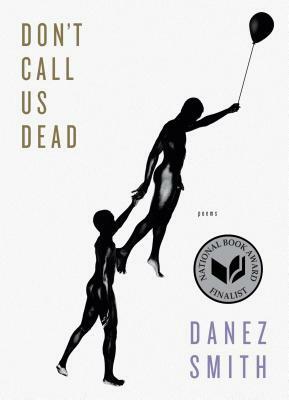 These poems have the strength to rewrite a language of mourning, of grief, of perseverance, and of resistance; and they do not exist to make me feel "devastated" in the way a white person might call them "devastating." As Smith writes, "i'm learning to become all the space i need. i laughed today."